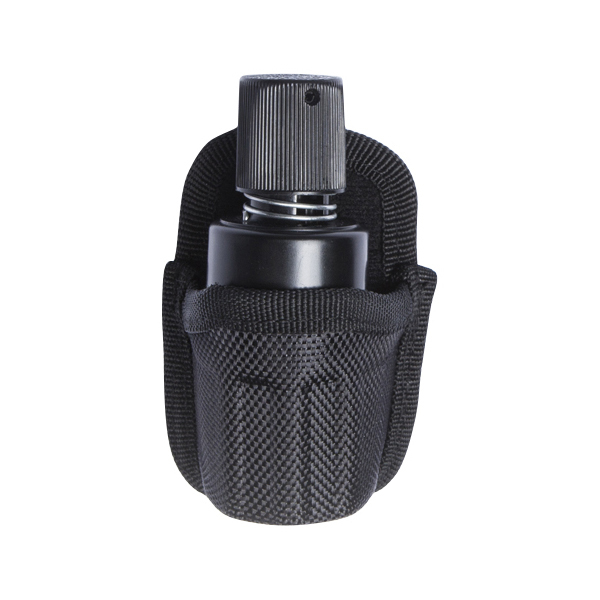 This form-molded speedloader pouch is designed specifically for the standard Dan Wesson speedloader. 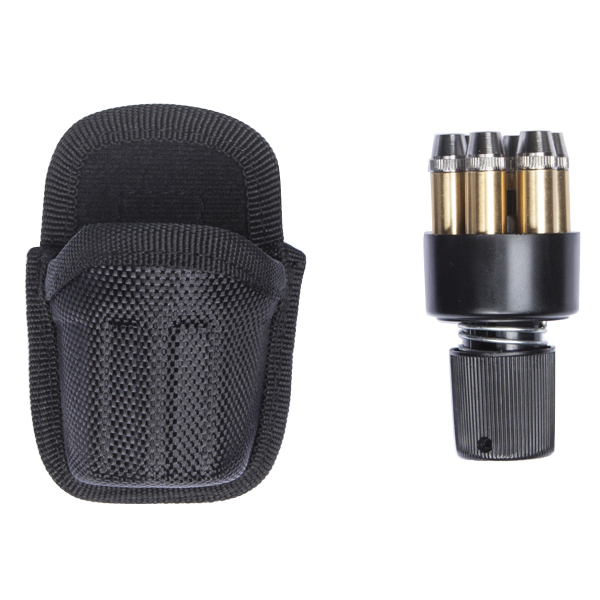 Its soft inner lining protects the speedloader's finish. On your belt, the pouch nestles neatly into the groves of the Dan Wesson form-molded gun holster for a sharp, clean look. 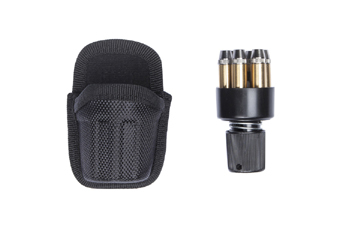 Package Includes: Dan Wesson Speedloader Pouch. Speedloader and cartridges NOT included.